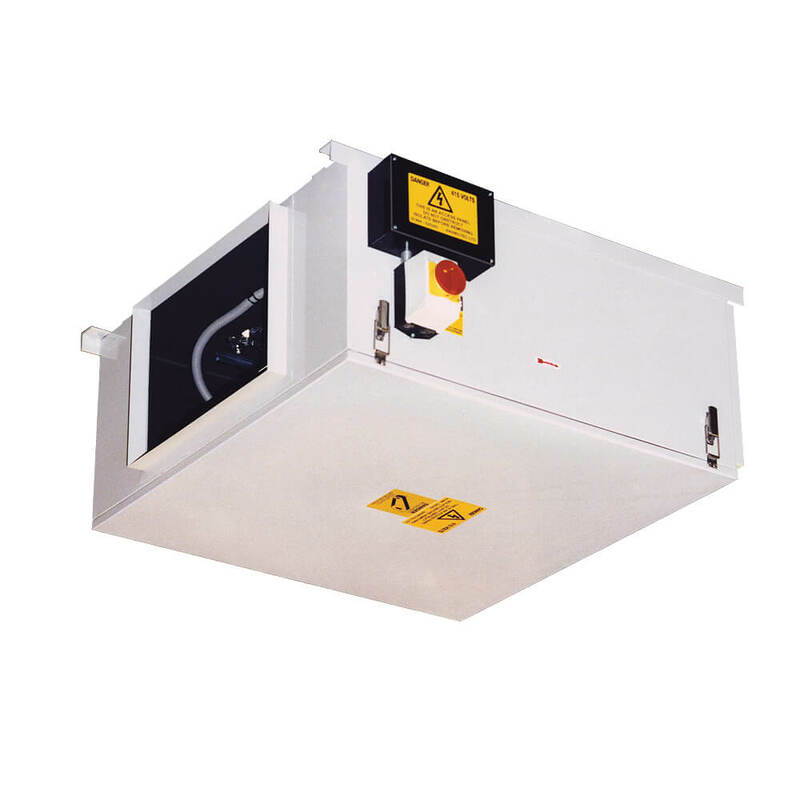 Envirotec offer a range of cased, in-line extract units designed for internal mounting. Optional casing styles allow for floor or suspended installations and are complete with duct connections at either end of the unit. Custom drive selection to match Client’s design criteria. Motor suitable for inverter control.